Elysian Park has been assigned a pair of park rangers — the first time rangers have been dedicated to the park since the jobs were lost a decade ago during the budget cuts of the great recession. The two new rangers — Andrei Deocampo and Joseph Fuentes — will be working primarily as ambassadors for the city’s second largest park, according to Joe Salaices, Superintendent of Recreation and Parks Operations. “This can be in the form of attending community meetings, greeting and talking to park patrons, handing out park information and eventually giving discussions on Park flora and fauna, giving weekly nature hikes for all to enjoy,” Salaices said. The rangers will also have more conventional policing duties, such as patrolling for illegal activity, enforcing minor quality-of-life regulations such as dogs off the leash, smoking, open flames, alcohol violations and illegal parking. “Rangers are also trained to be first responders during fire and often will work side by side with LAFD on fire related issues,” Salaices said. The arrival of the new rangers has been welcomed by the Citizens Committee to Save Elysian Park, a park advocacy group. The new rangers attended the group’s meeting in October shortly after starting their new duties, said committee president Philip Murphy. 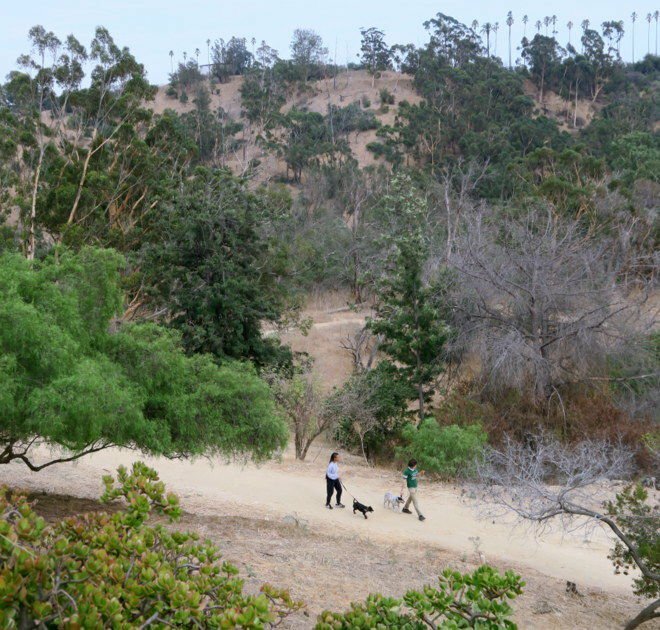 Hiring new rangers was one of the top requests when the city’s parks department held a public meeting to discuss what possible improvements might be made to Elysian Park. Salaices added that the City Council has been replenishing his department’s budget within the last three budget cycles to hire the rangers.